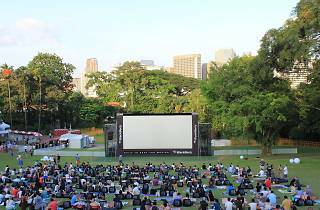 Films at the Fort features award-winning films such as Imitation Game, Citizenfour and While We're Young. 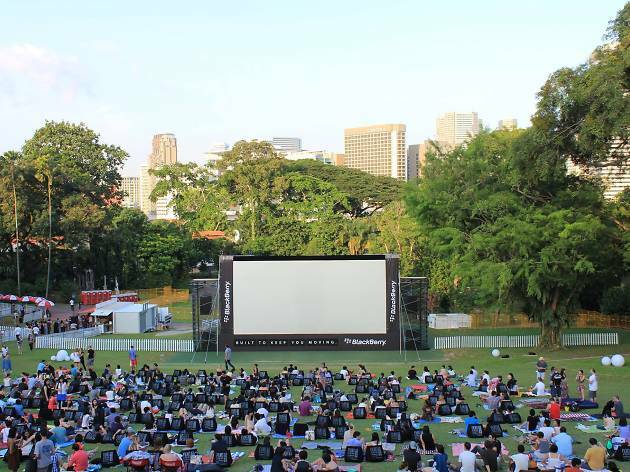 Pack a picnic and enjoy this outdoor cinematic experience under a star-filled sky. Visit the Films at the Fort website for more information on film schedules and ticketing details.